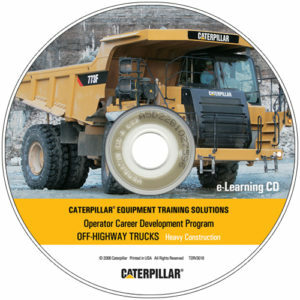 View cart “Track-Type Tractor eLearning CD for Heavy Construction (D6T-D8T)” has been added to your cart. 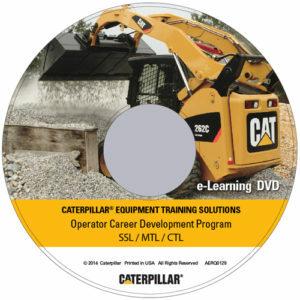 The Equipment Training Solutions (ETS) group is pleased to announce their new self-learning Operator Training CD/DVD’s. 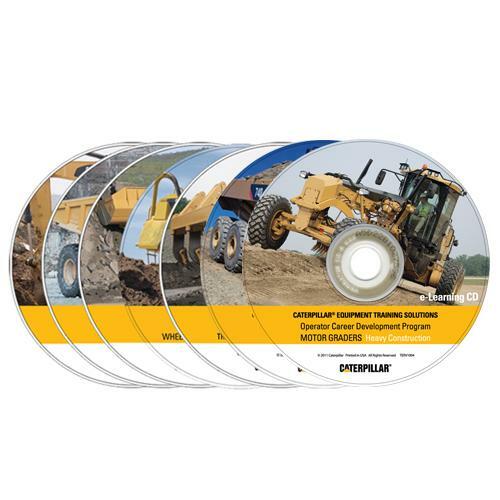 These training modules were created for beginning operators, technicians, equipment owners, and others wanting to learn about Cat machine operating basics. These materials are intended to give end users basic knowledge on safety, maintenance, pre-operating procedures and operating procedures. There is a knowledge self-check exercise at the end of each unit and a final examination at the end of the program enabling students to print their results. Interactive exercises make learning enjoyable. 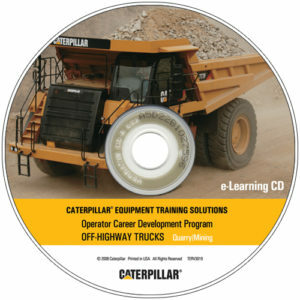 Each CD/DVD includes a resource section with tailgate safety presentations, operator cabs and controls, specalogs and links to Equipment Training Solutions and Safety.cat.com websites. These CD/DVDs and software will function on the majority of PC machines. Macintosh systems may require additional software. Operating System: Windows 2000, XP, Vista or Windows 7. © 2018 Simformotion™ LLC. All right reserved. As used herein, "Simformotion™" means Simformotion™ LLC, a Delaware limited liability company. As used herein, "CSE" or “CSE Software™” means CSE Software™ Inc., an Illinois corporation. © 2018 Caterpillar. All Rights Reserved. 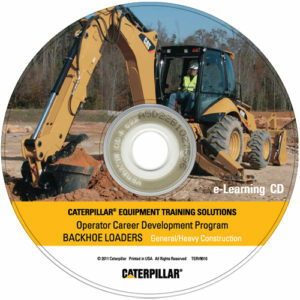 CAT, CATERPILLAR, BUILT FOR IT, their respective logos, “Caterpillar Yellow,” the “Power Edge” trade dress as well as corporate and product identity used herein, are trademarks of Caterpillar and may not be used without permission.